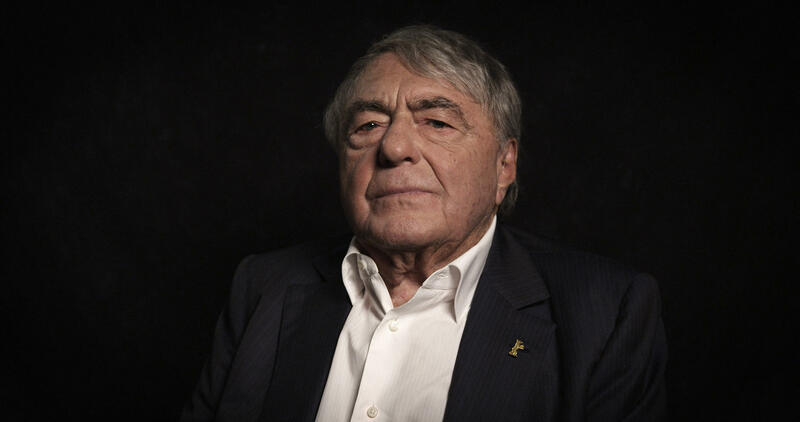 Filmmaker Adam Benzine discusses his Oscar-nominated HBO documentary “Claude Lanzmann: Spectres of the Shoah,” at the United States Holocaust Memorial Museum in Washington, D.C. in April 2016. A critical resource is now available for filmmakers and researchers of the Holocaust: hundreds of hours of survivor interview footage from the 1970’s and 80’s. French filmmaker Claude Lanzmann’s landmark Holocaust documentary Shoah came out in 1985. He spent 12 years and a heap of film to create the 9 1/2 hour motion picture. Two hundred twenty hours of film, to be exact. Stacks and stacks of reels in canisters. Now, the United States Holocaust Memorial Museum has spent more than $1 million to preserve and digitize the reels. The footage forms the basis for filmmaker Adam Benzine’s Oscar-nominated documentary Spectres of the Shoah. About 70 percent of Lanzmann’s footage has been preserved by the museum. It’s now available for research and freely accessible on the internet. 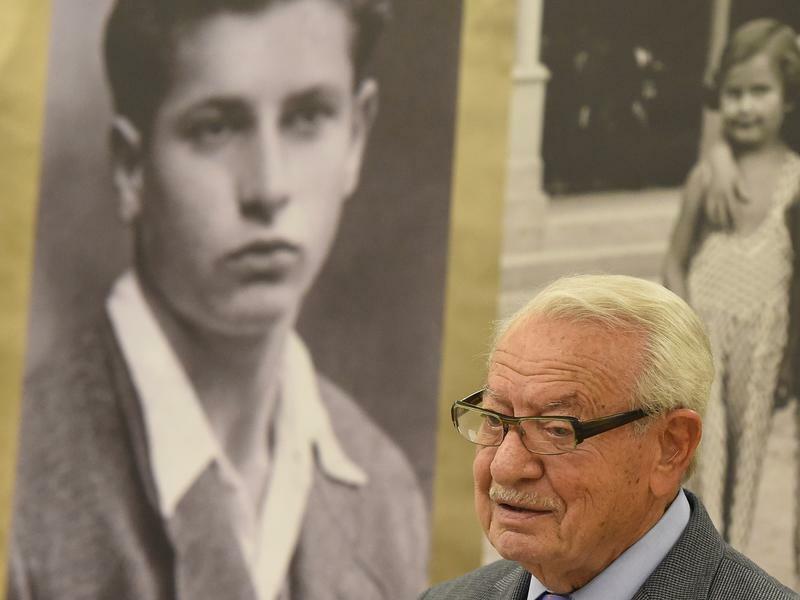 Three public screenings of Adam Benzine’s HBO documentary Spectre of the Shoah take place Tuesday and Wednesday in Palm Beach County. They feature a discussion with Benzine and are free to attend. Claude Lanzmann’s archival footage can be found on the United States Holocaust Memorial Museum’s website. In Jewish folklore, a golem is a creature fashioned of clay and animated by magic. To Michel Hausmann, the golem is less a Yiddisha Frankenstein's monster than a dark knight. But what happens after it defeats your enemies? “Then YOU become the enemy,” posits Hausmann. Each year the Jewish community observes Yom HaShoah, or Holocaust Remembrance Day. This year marks the 70th anniversary of the liberation of the concentration camps. It also marks the 25th anniversary of Miami Beach’s Holocaust Memorial.